‍4440(00) and 443(00) Bearing Housings are designed to suit heavy duty applications and equipment. Manufactured in Steel for greater strength and equiped with reliable Rotary Shaft Seals and retaining plates. 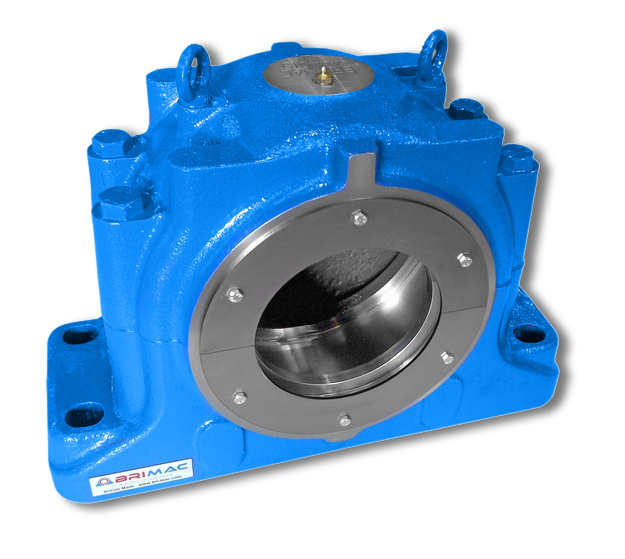 Bri-Mac can supply these Bearing Housings to suit any size Bearing, Located or Non-located, Through or Blank Shaft.